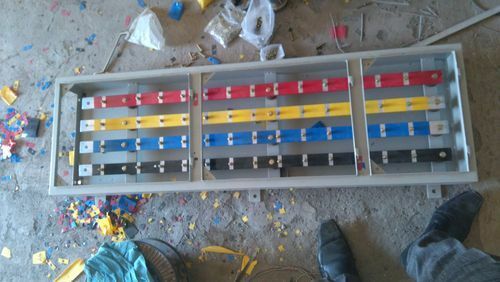 We are leading manufacturer of Bus Duct Rising Mains. With our expertise and immense knowledge in the field; we are providing an extensive assortment of Bus Duct Rising Mains. The offered product is precisely engineered by our diligent professionals by utilizing ultra-modern technology and top-notch components. The product goes through the stringent quality check before it is delivered to customers to meet all the standards set by the industry. Besides, we offer this product at industry leading price and deliver it within the given time frame. We are engaged in offering a wide range of LV Bus Duct in the market. We made these products using quality tested material. These products are known for its effective and attractive functioning among our valued clients. 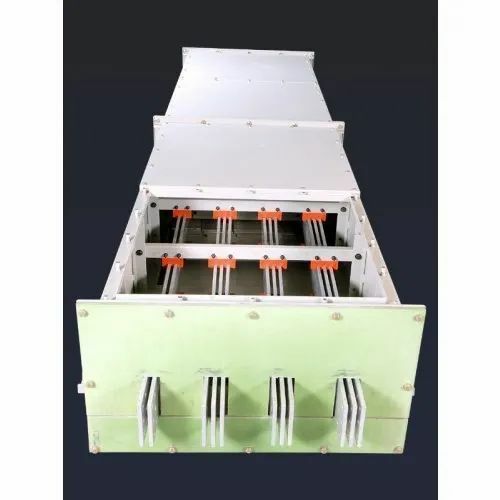 In addition to this, to cater the different requirement of our huge client base, we are offering these bus ducts in various specifications at very leading prices. Looking for “Bus Duct Rising Mains”?